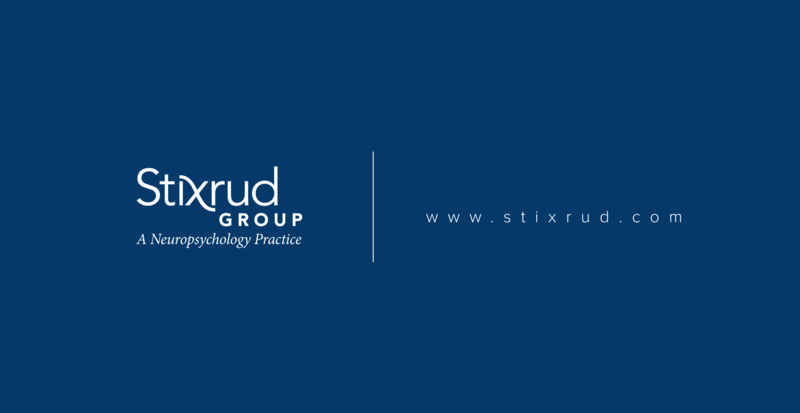 The Stixrud Group has been a valued client and partner of mine for many years. 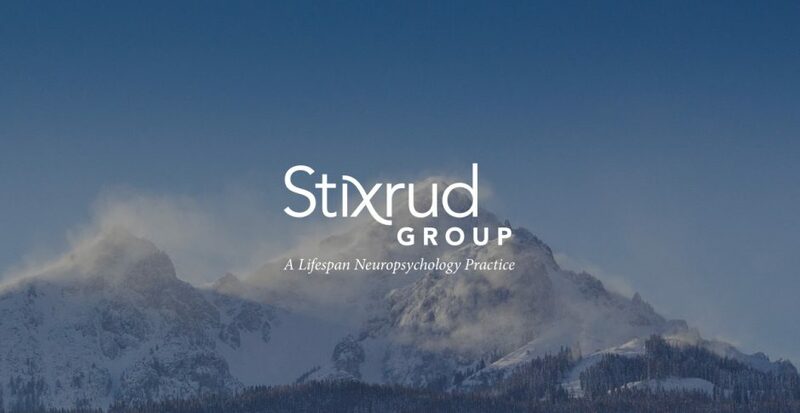 In the fall of 2017, the team, then led by Starr Stixrud decided to embark on a full site redesign. 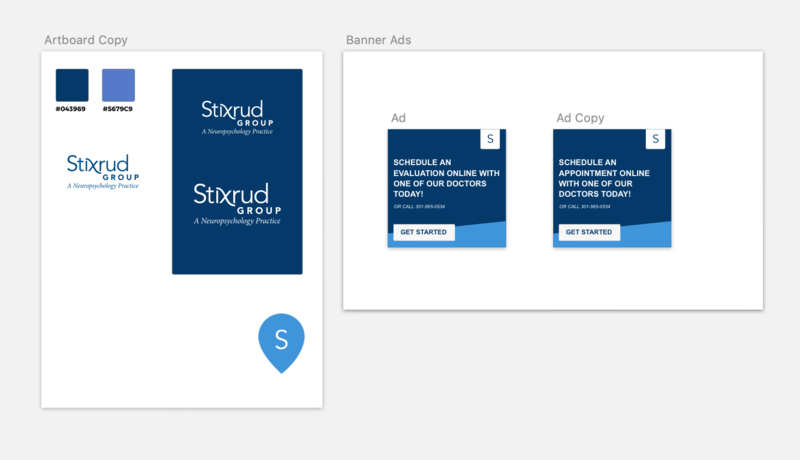 The live website at stixrud.com shows the final output of the redesign which has led to increased conversion and an optimized backend. Have a similar project in mind? Let’s connect.